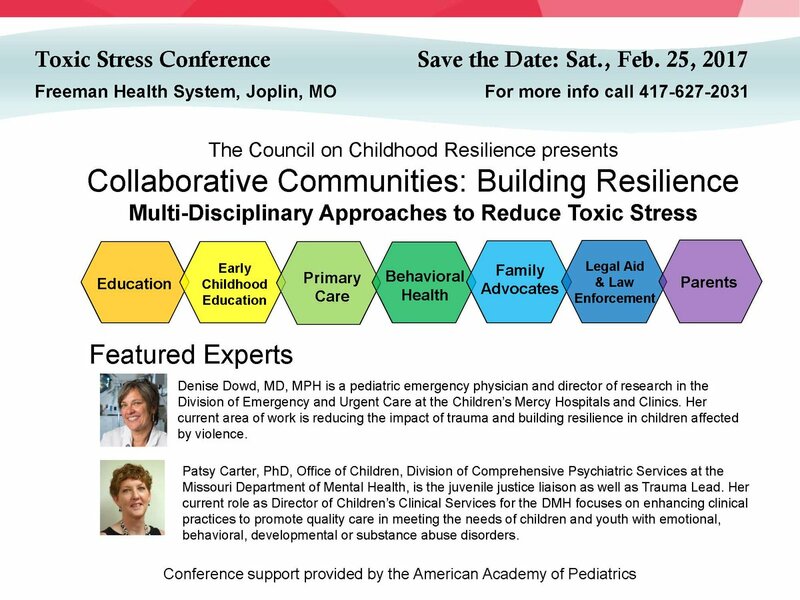 What are the greatest sources of stress in children’s environments or threats to their well-being in our community? How might an understanding of toxic stress lead us to change the way we go about our current work? Who are the key players who need to be engaged in the work to address harmful conditions for children that can generate a toxic stress response? Alive and Well STL, a community-wide effort focused on reducing the impact of stress and trauma on our health and well-being. The research is clear. Stress and traumatic experiences are making many of us sick and together are a leading cause of poor health outcomes. 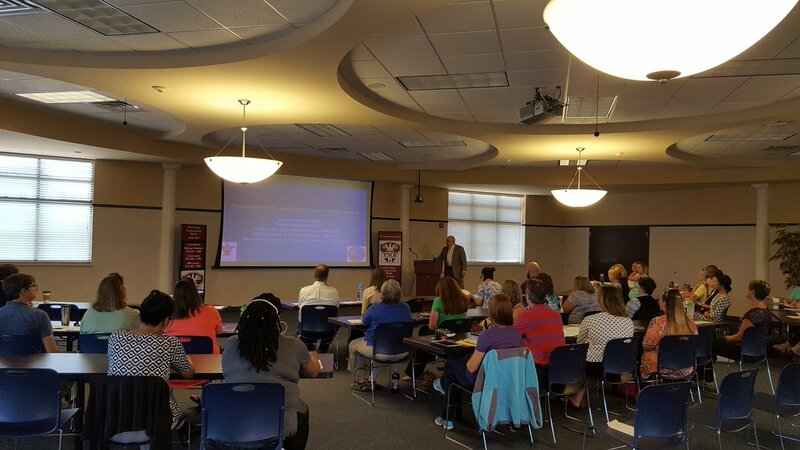 Interested in more toxic stress resources, please consider attending the February 25, 2017 Toxic Stress Conference at Freeman Health System in Joplin, Missouri.